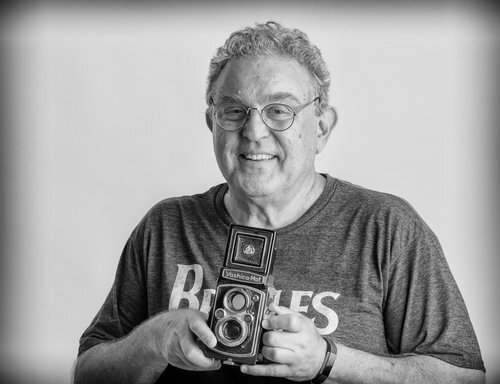 Our own Steve Rosenbach is offering one-on-one and small group lessons for Lightroom and Photoshop. His Lightroom Quick-Start lesson will take you from zero to being a competent Lightroom user in about two hours…guranteed!. More advanced and customized sessions are also available for both Lightroom and Photoshop. Steve also offers free after-training phone/email/text support for anyone who takes any of his lessons. Steve offers one-on-one and small group lessons for all skill levels and most aspects of photography, including editing in Lightroom and Photoshop. His Lightroom Quick-Start lesson will take you from zero to being a competent Lightroom user in about two hours…guaranteed! More advanced and customized sessions are also available for both Lightroom and Photoshop, and like his workshops, I offer free after-training email/phone/text support for anyone who takes a lesson from me. He is happy to come up with a plan tailored to your current skill level and where you want to go with your photography. This entry was posted in Lightroom, Photoshop, Training.